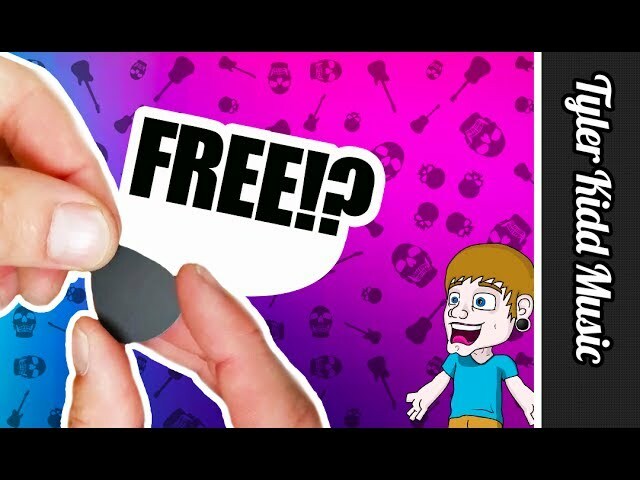 FREE Guitar Picks For Life!! Very excited to share this with you! I’m always losing picks! I bought this little guy from amazon and I thought you might like it too! Make guitar picks from your credit cards on the go! Super Nifty!